Did you know that Disney’s Beauty and the Beast is coming to blu-ray on September 20th? This was one of my all time favorite movies growing up and it really is a timeless classic! Even my two year old son knows the songs already! Check out all of these awesome Beauty and the Beast items you can find on Amazon. 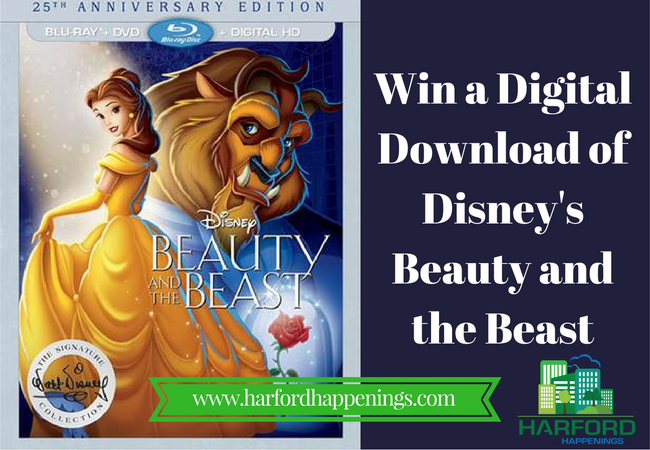 I’m so excited to be able to give some of our readers the chance to win a digital download of Beauty and the Beast so you guys can share it with your families. Just enter below for a chance to win a copy!